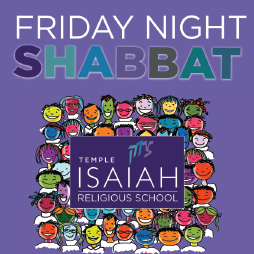 We have many different gateways to experiencing Shabbat at Temple Isaiah, from Religious School and Preschool family shabat to the highly participatory musical services like Hip Hop, Niggun and Jazz Shabbat which are often followed by a dinner and sometimes a speaker. 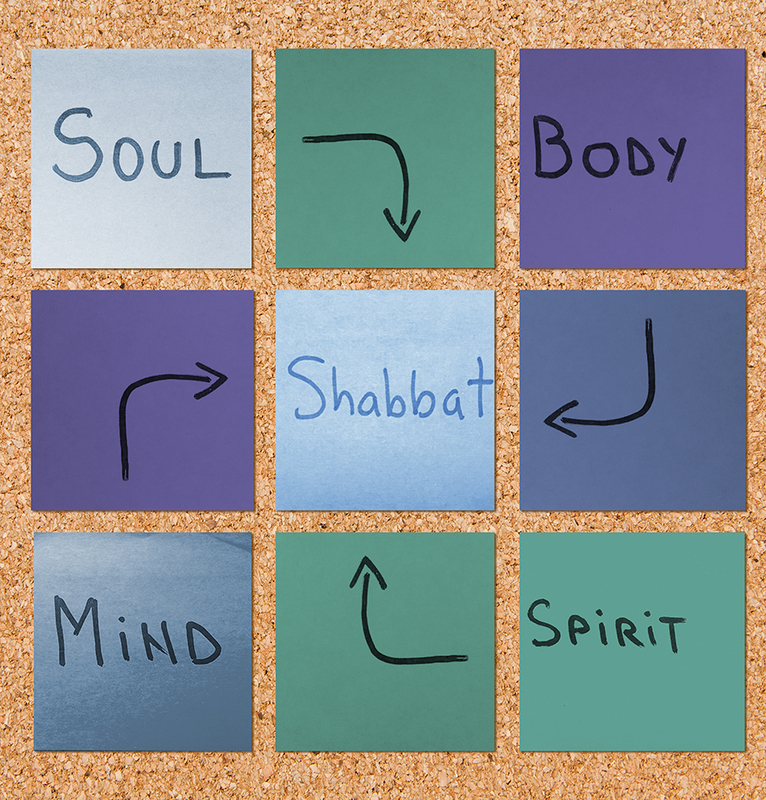 Please check our shabbat page for more details on our Friday Night Shabbat services. More than anything else, it is Shabbat that deepens Jewish identity, the Jewish community, and Jewish faith. It is on Shabbat that we step out of the busy-ness and stress of our lives and remember what is most important. Shabbat is joy, Shabbat is peace, Shabbat is healing, Shabbat is a rejuvenation, Shabbat is an inspiration. A family that knows Shabbat knows Judaism. It is simple as that. However, many people seem to lack the confidence to “make Shabbos” on their own. They think one needs special training. There is no special training. Rather, Shabbat is YOUR birthright. It already belongs to you. We would love to help you create your family’s Shabbat ritual. It could be traditional, with a Friday night blessing over candles, wine and challah, a blessing over the children, and a meal with guests. Or it could be completely non-traditional, eating take-out food on the living room floor, cell phones off for an hour, while sharing the highs and lows of the week that has passed. It could be a Shabbat afternoon walk around the neighborhood, having reading time, playing games, or lighting a braided candle on Saturday night and singing together in the yard. It could be a creative combination of elements. Let the Temple Isaiah clergy help you discover ways to incorporate what Rabbi Abraham Joshua Heschel called “a palace in time.” Let us help you take ownership of your unique Shabbat. It is the single greatest gift we can share. Contact us! Can’t make it to services? Don’t worry about missing out on Shabbat. You can watch us live on our LIVESTREAM channel from wherever you are.